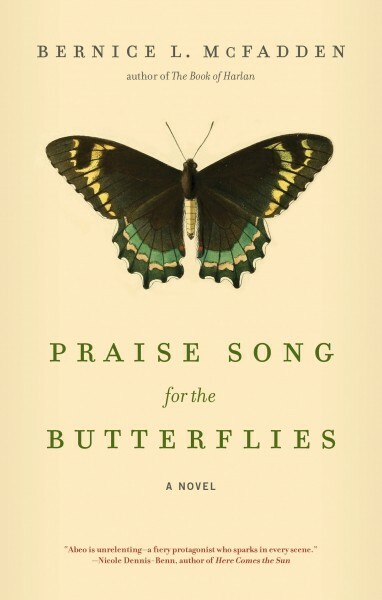 "An engrossing novel that truly is a praise song for survivors everywhere." Abeo Kata lives a comfortable, happy life in West Africa as the privileged nine-year-old daughter of a government employee and stay-at-home mother. But when the Katas’ idyllic lifestyle takes a turn for the worse, Abeo’s father, following his mother’s advice, places the girl in a religious shrine, hoping that the sacrifice of his daughter will serve as atonement for the crimes of his ancestors. Unspeakable acts befall Abeo for the fifteen years she is held in the shrine. When she is finally rescued, broken and battered, she must struggle to overcome her past, endure the revelation of family secrets, and learn to trust and love again.